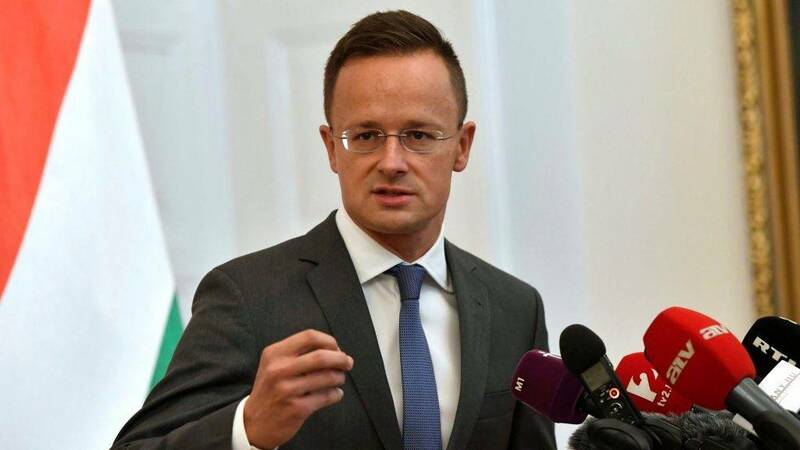 Foreign Minister Péter Szijjártó on Friday rejected remarks by his Swedish counterpart Margot Wallstrom criticising Hungary for being “problematic” when it comes to European unity. Wallstrom told the online edition of Swedish daily Dagens Nyheter on Thursday that Hungary by itself had prevented the European Union from presenting a united front on multiple occasions. Szijjártó said in a statement that Sweden’s “pro-migration government” had governed Sweden into an uncertain domestic situation. It is unknown when Sweden will have a new government, yet Wallstrom feels it important to criticise Hungary, he added. 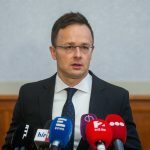 The minister noted that Viktor Orbán’s government this year was elected to a third consecutive term with a substantial majority, adding that stability was a major asset “in these challenging times”. Szijjártó said Wallstrom was holding Hungary accountable for the state of Europe’s unity when it was Sweden that was divided. “We know that the pro-migration forces cannot tolerate any dissenting views, but we can assure the Swedish foreign minister that we will keep Hungary Hungarian under all circumstances,” the minister said.